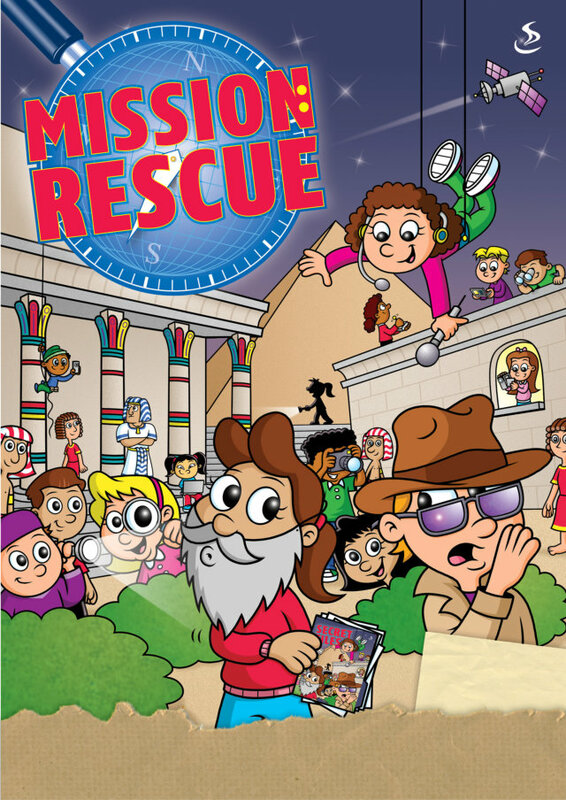 Our Mission rescue holiday club took place between 13th and 17th August 2012. We followed God’s rescue mission and saw how God works with Moses to set his people free! We cracked the codes, read the mirror writing, spot the difference, figured out the clues and spied our way to knowing God a bit better.